Our faclity has horses for sale, importing horses, and training horse and rider. We offer training plans for the horse and rider. Our program is designed specifically around the horse and the rider. we also import horses from all over the world, so we can find you the perfect horse. 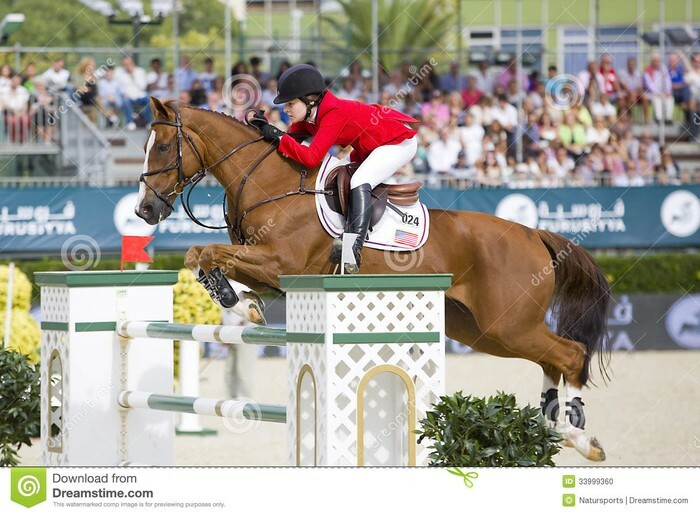 Our arean is stadium size and has 15 jumps for jumpers and our ouside ring has 8 jumps for hunter. 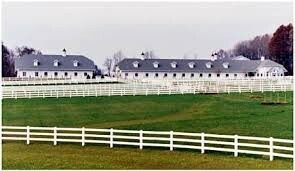 Our stable also has a grass field for derby's. We train riders from wal,trot, and canter to grandprix riding. 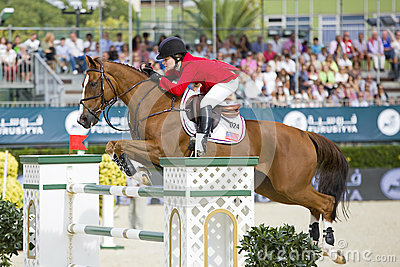 (the picture) This is Katherine Dinan in the FEI world cup she bought and trained her horse at our facility.